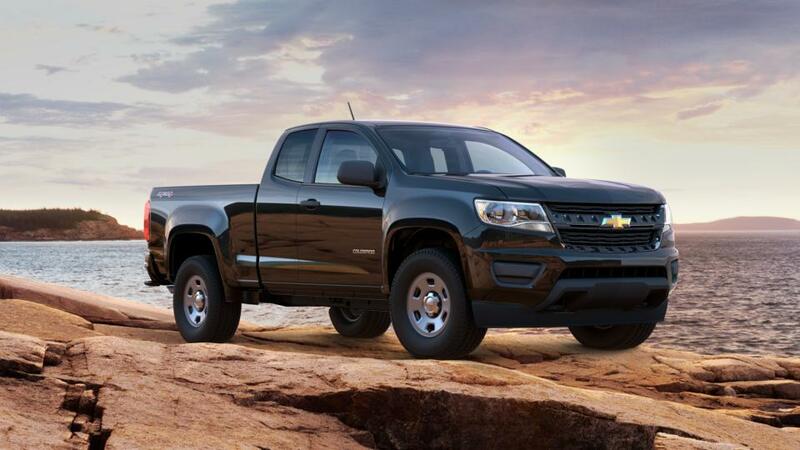 Check Out Our Huge Selection of All Chevy Vehicles near Queens! At Major World Chevrolet, our goal is to provide you with all your auto dealership needs by offering the All car that is right for you. 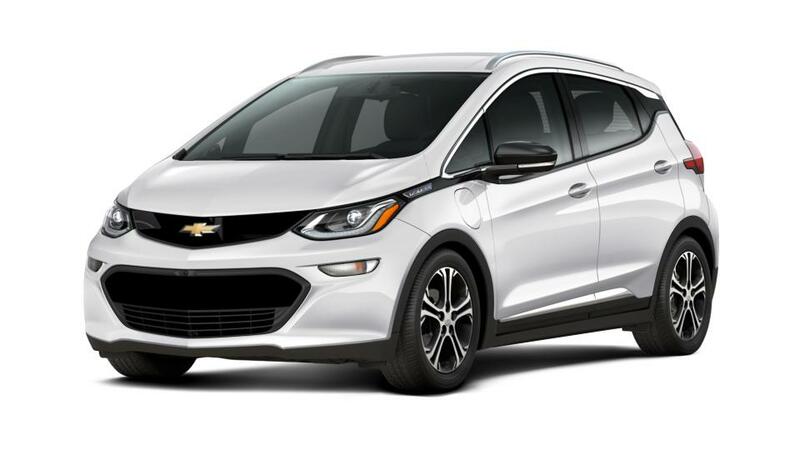 We are your premier new Chevrolet dealership serving Queens, Brooklyn, and all of Floral Park. Browse our selection of new and used cars, trucks and SUVs, if you can't find what your looking for call us directly at (347) 274-8779 and we will find it for you.